Mental health is in the forefront today, so I want to take a moment to stress the importance of noticing your child’s emotional needs early. Children form their social norms at such a young age that noticing needs early is critical. Children develop both physically and socially at such a fast pace, they don’t always understand how to express their frustrations. It’s important to teach your child to express anger and frustration in a positive way, and we can help with that. 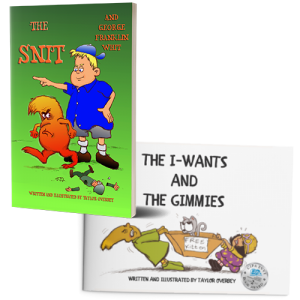 The Snit and George Franklin Whit by Taylor Overbey is a great way to start the conversation and help your child learn to talk about feelings rather than lash out. 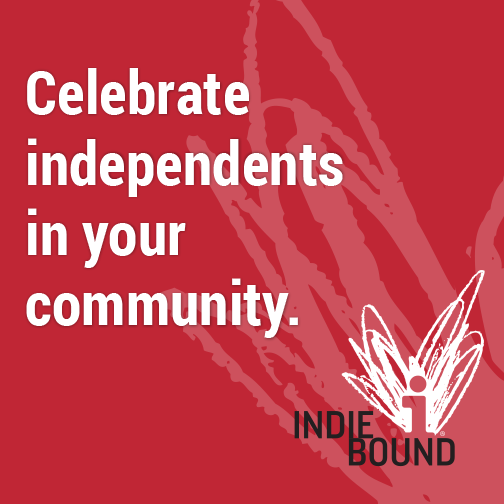 His award winning book The I-Wants and the Gimmies shows how sharing is the first step to cooperative actions. Taylor is working on the next book in his series aimed at helping children understand and express their concerns. The Little Blue Ewe is about loss and acceptance. While tantrums and outbursts are normal in children, if the anger issues do not resolve or become worse, counseling may be required to address underlying causes. Previous PostShould I Use Name Brands?